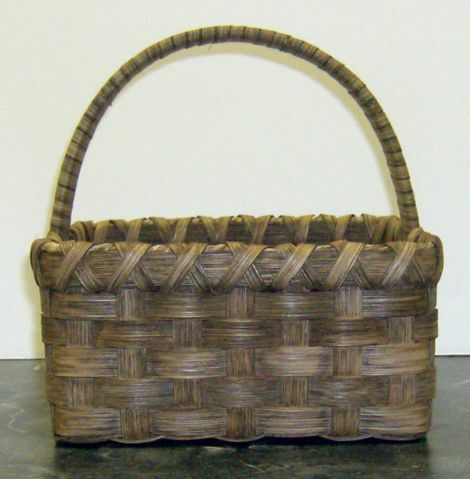 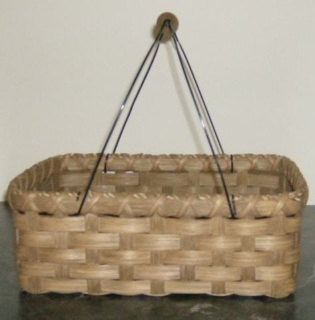 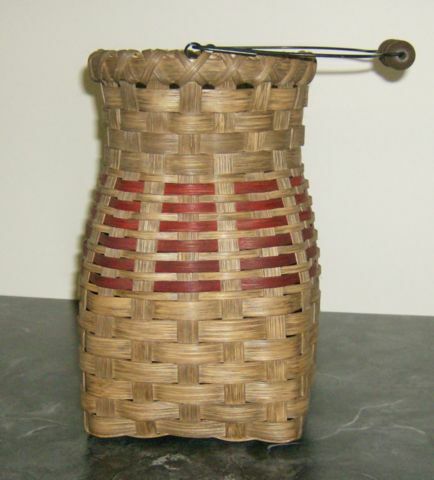 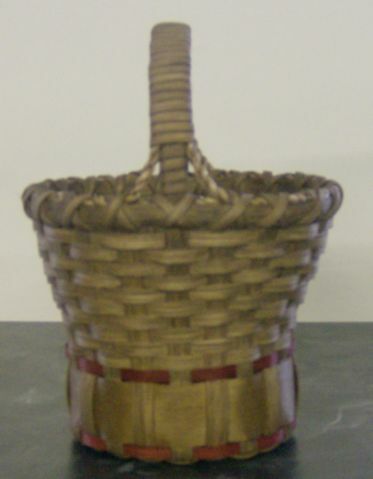 You can use this basket for bread or use it to hold your mail or in the bathroom for linens. 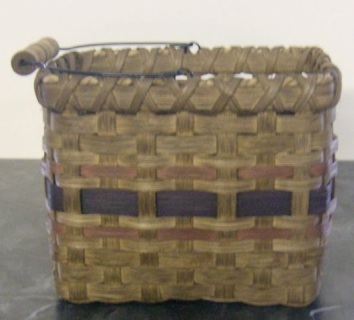 I designed this basket about 10 years ago for my sister. 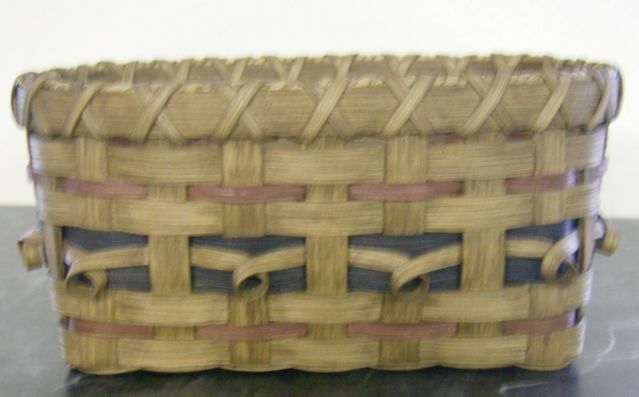 Just a cute basket to have sitting on your table or shelf. I designed this basket over 15 years ago and named it after my first grandchild. It's perfect for mail or those remotes you can never keep up with. This is a perfect basket to hold your napkins and will look good on the table or on the cabinet.This basket is plain but can be made with color strips of your choice. 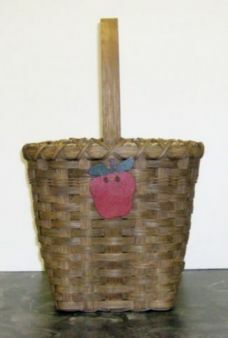 Any teacher would love this basket.